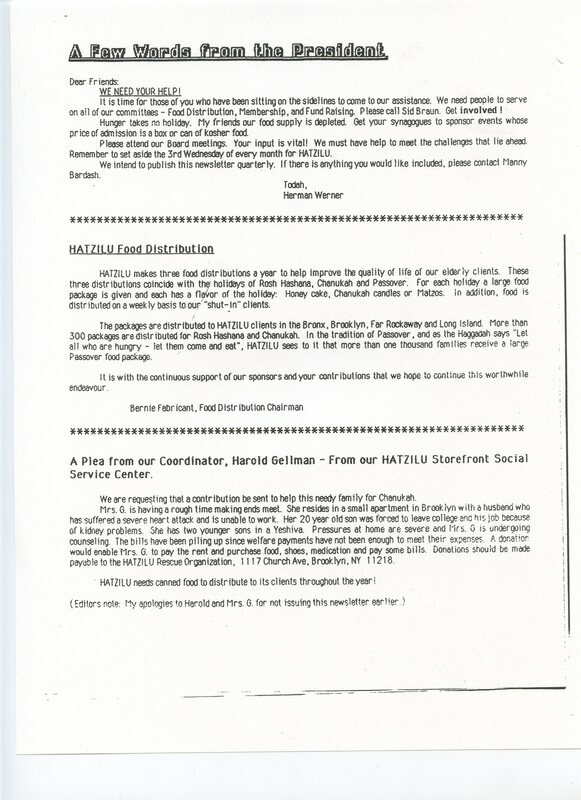 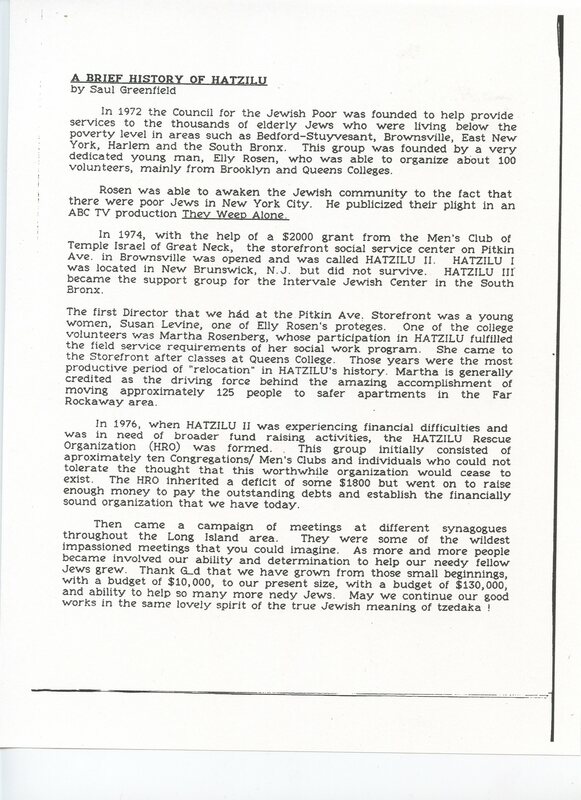 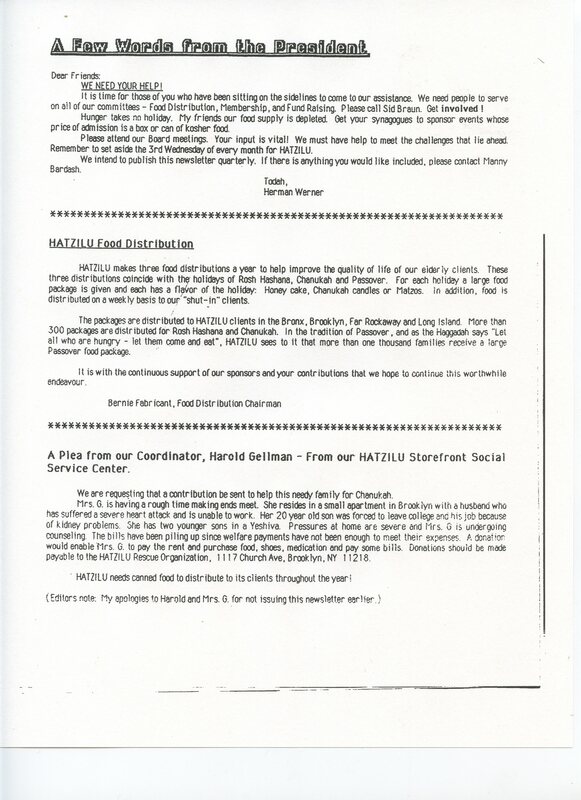 Here is the very first Hatzilu newsletter. 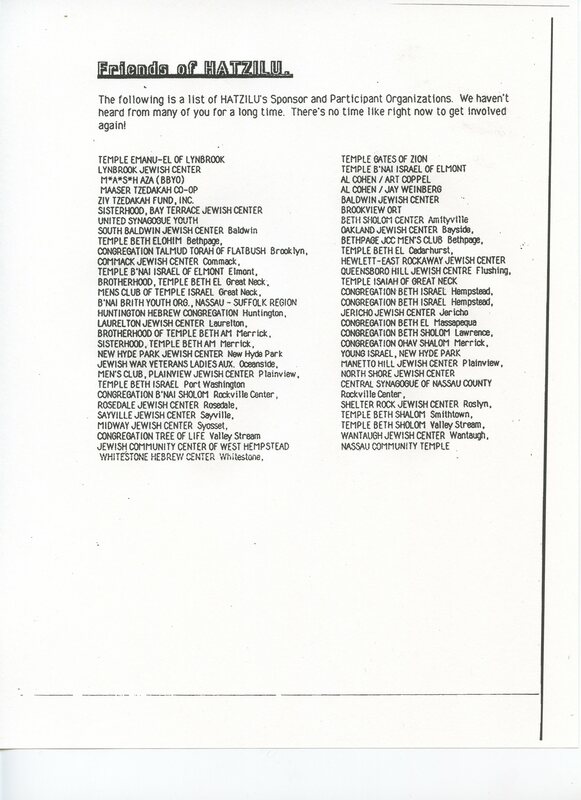 It was published in December, 1986. 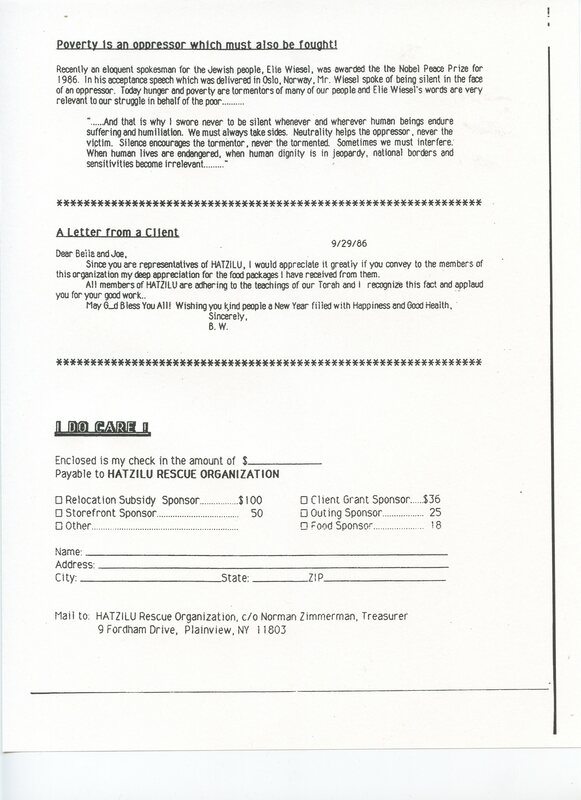 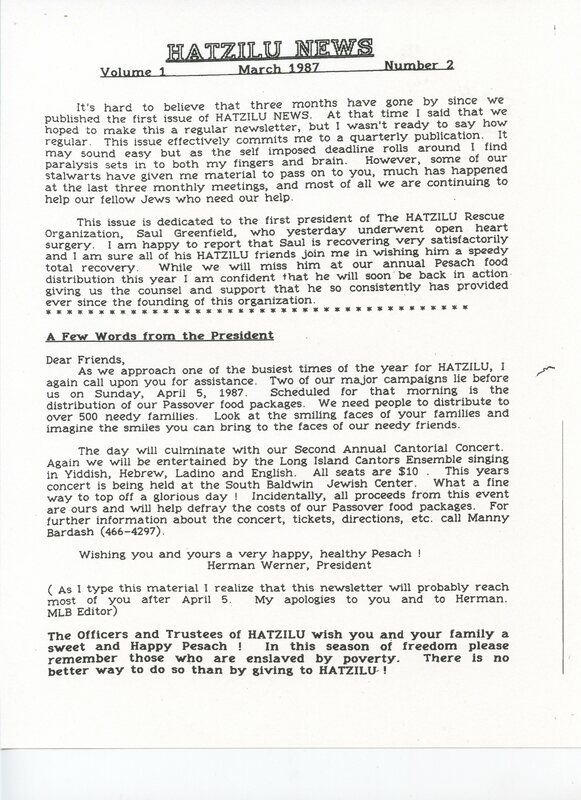 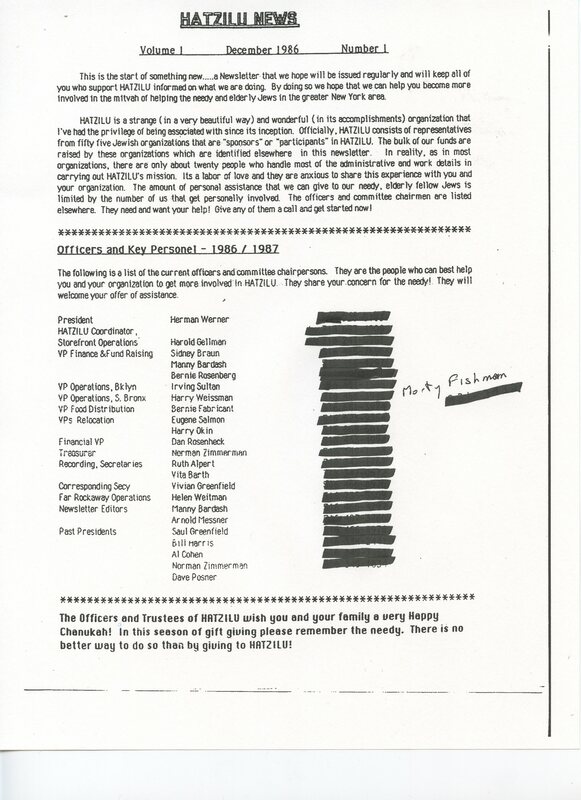 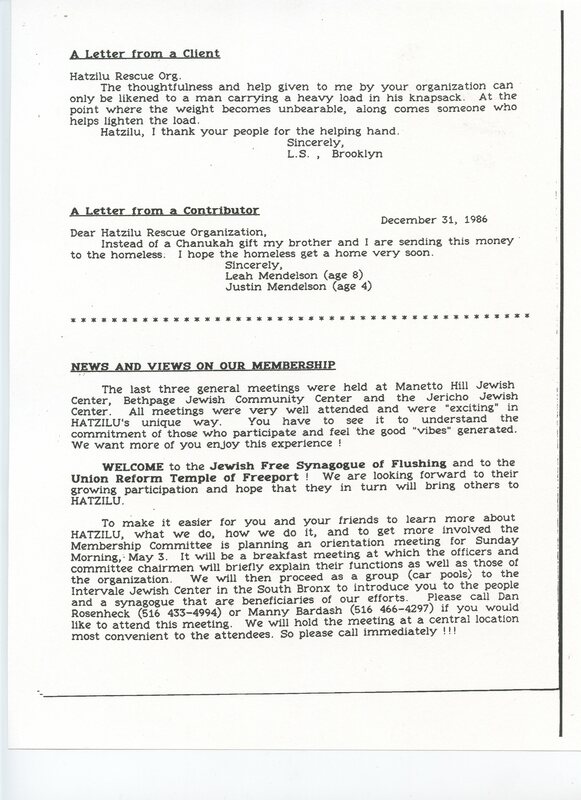 The second newsletter was published in March 1987.